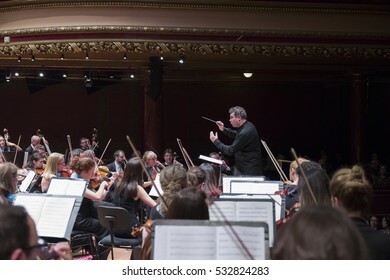 Geneva, Switzerland - 8 May 2018: The UN Orchestra conducted by Antoine Marguier in rehearsal at the Victoria Hall on the occasion of Europe Day 2018. 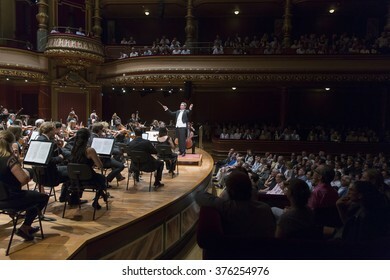 Geneva, Switzerland - May 9 2018: The UN Orchestra conducted by Antoine Marguier performs in a concert at the Victoria Hall on the occasion of Europe Day. 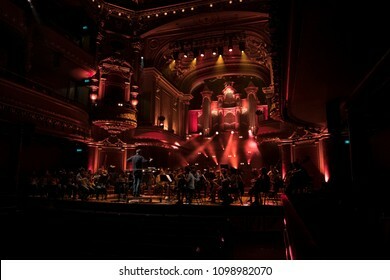 Geneva, Switzerland, May 8 2018: The UN Orchestra conducted by Antoine Marguier in rehearsal at the Victoria Hall on the occasion of Europe Day 2018. 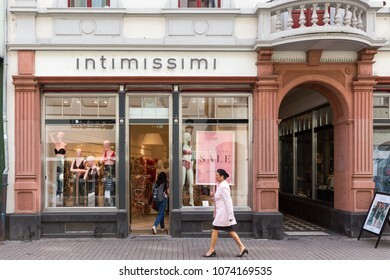 Heidelberg, Germany - April 10 2018: An Esprit fashion store. 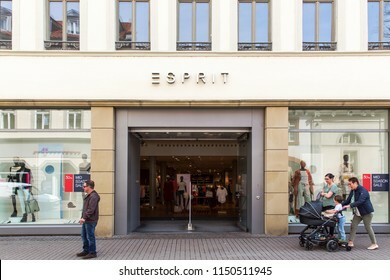 Esprit has a presence in 40 countries with 761 directly managed retail stores and over 6,332 wholesale points of sale. 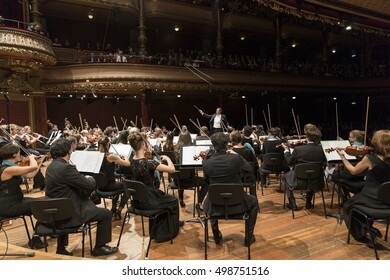 Geneva, Switzerland - May 8 2018: Members of the UN Orchestra, conducted by Antoine Marguier, in rehearsal at the Victoria Hall. 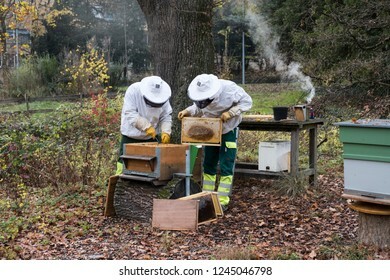 Geneva, Switzerland - November 29 2018: Geneva city beekeepers work on beehives to extract honey in a public park. 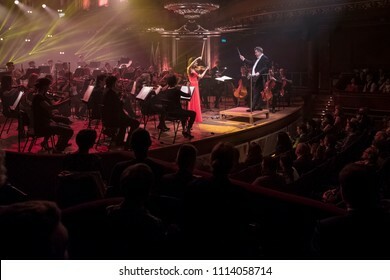 GENEVA, SWITZERLAND - NOVEMBER 26, 2016: Antoine Marguier conducts the United Nations Orchestra at a concert of cinema music at the Victoria Hall including from Titanic, James Bond and Harry Potter. 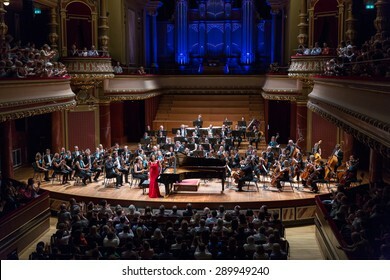 Geneva, Switzerland - May 9 2018: The UN Orchestra with soloist Liya Petrova conducted by Antoine Marguier performs in a concert at the Victoria Hall on the occasion of Europe Day. GENEVA, SWITZERLAND – OCTOBER 1, 2017: A Prada poster. 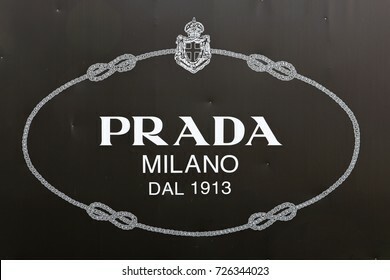 Prada was founded in 1913 It’s products are made in thirteen company-owned sites, The Group’s distribution network extends across 70 countries. 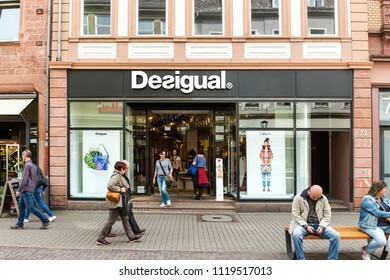 Heidelberg, Germany - April 10 2018: A Desigual fashion store. 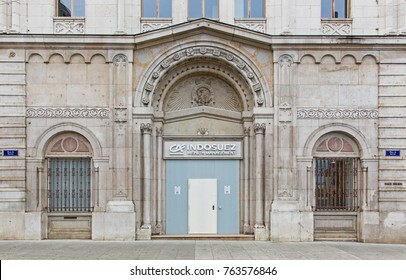 Its HQ is in Barcelona and it is present in more than 100 countries. 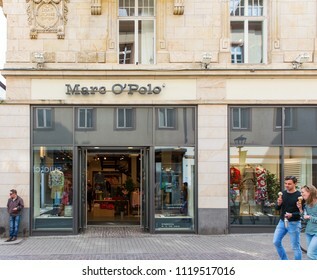 Heidelberg, Germany - April 10 2018: A Marc O'Polo outlet. 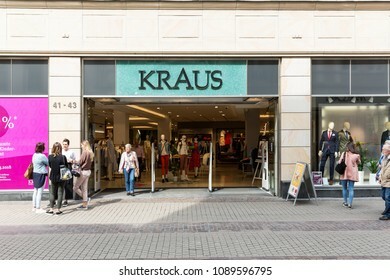 It is a Swedish German fashion brand. 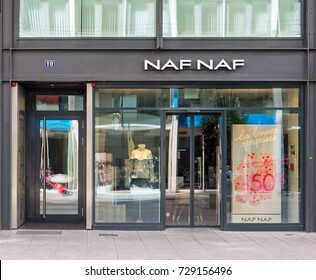 GENEVA, SWITZERLAND – OCTOBER 1, 2017: A NAF NAF store. 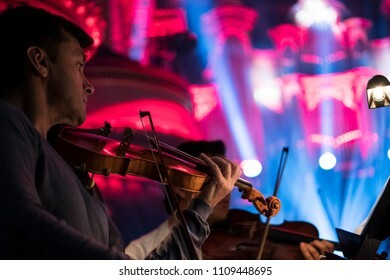 It is a womens fashion brand with a unique store concept that depicts a feminine, intimate, surprising and stylish brand experience. 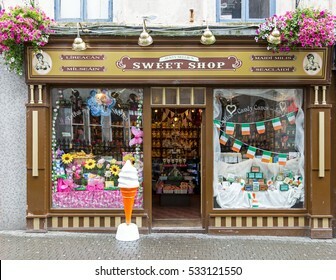 WEXFORD, IRELAND - AUGUST 1, 2016: An Auntie Nellies Sweet shop, one of 14 stores throughout Ireland. Aunty Nellie prides herself in adopting the traditional role of retailing. 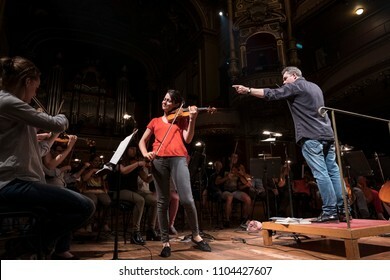 Geneva, Switzerland, May 8 2018: The UN Orchestra conducted by Antoine Marguier in rehearsal at the Victoria Hall with Soloist Violinist Liya Petrova on the occasion of Europe Day 2018. 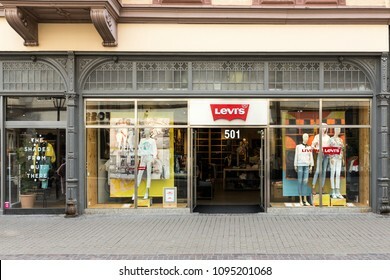 Heidelberg, Germany - April 10 2018: A Levis store. Levi Strauss & Co. is one of the world’s largest jeans companies with 500 stores worldwide and products available in 100 countries. 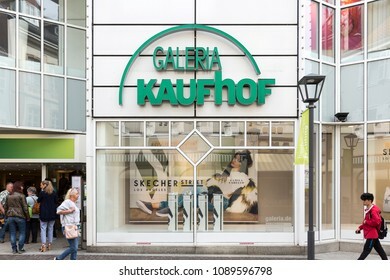 Heidelberg, Germany - April 10 2018: A Galeria Kaufhof department store.It has its headquarters in Cologne, Germany. 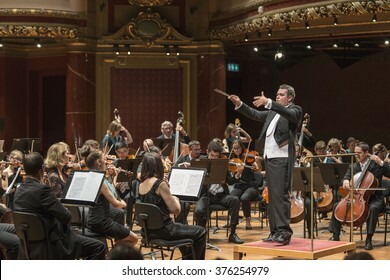 GENEVA, SWITZERLAND, OCTOBER 2, 2016: Antoine Marguier conducts the UN Orchestra in the Victoria Hall at a concert in honor of outgoing United Nations Secretary General Ban Ki-moon. 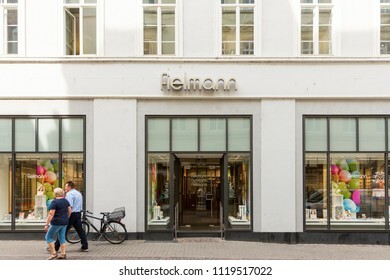 GENEVA, SWITZERLAND – OCTOBER 1, 2017: A H&M sign for the Swedish retail clothing chain Hennes & Mauritz AB. 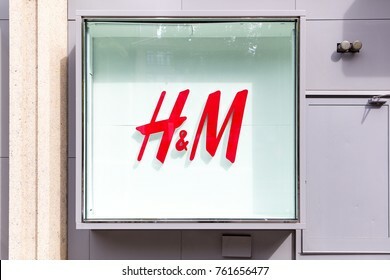 In 2016 H&M had 43 online markets and more than 4,500 stores in 68 markets. 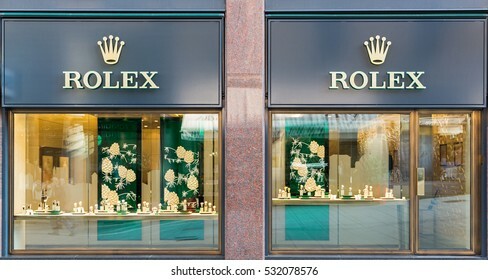 ZURICH - MARCH 21, 2015: A BVLGARI jewelry watch and fashion outlet. 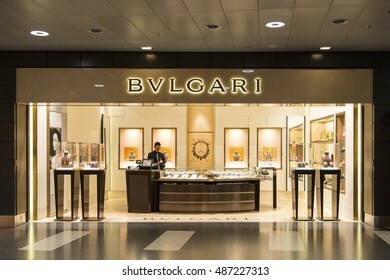 Bulgari was founded in Rome in 1884 as a jewelry store. 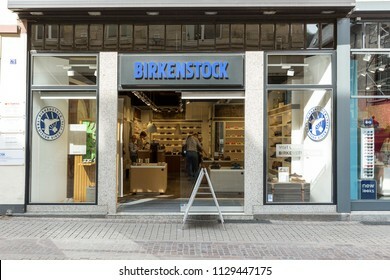 Heidelberg, Germany - April 10 2018: A Birkenstock store selling German manufactured sandals and shoes. 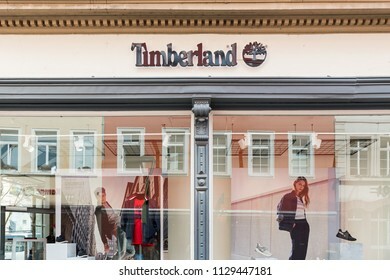 Heidelberg, Germany - April 10 2018: A Timberland store. It is owned by VF Corporation and is a global leader in branded lifestyle apparel, footwear and accessories. 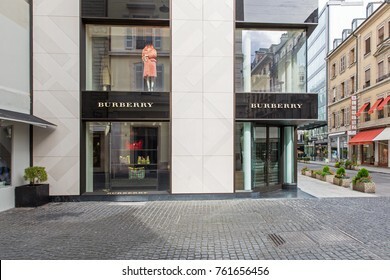 ZURICH - MARCH 21, 2015: A Burberry fashion store. 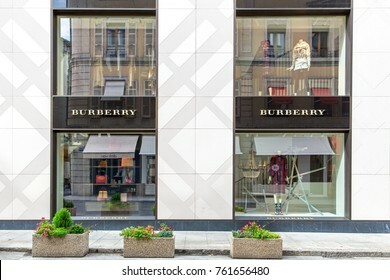 Burberry had revenue of GBP 2.5 billion and GBP 421 million operating profit in the year ended 31 March 2016. 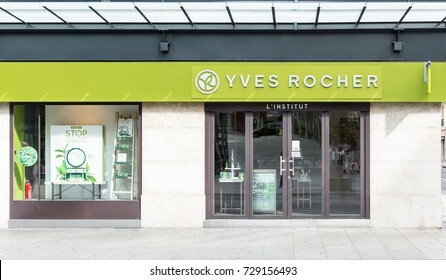 GENEVA, SWITZERLAND – OCTOBER 1, 2017: An outlet of Yves Rocher. 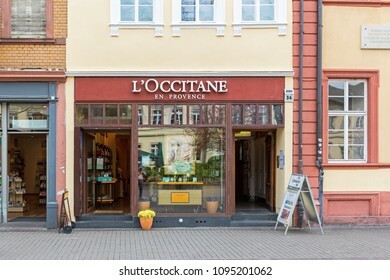 Founded in 1959 it is a cosmetics and beauty brand. 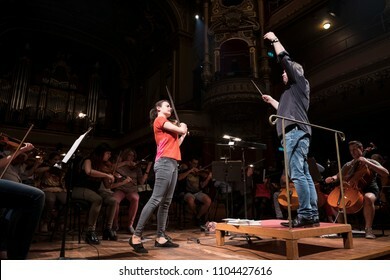 Geneva, Switzerland - May 8 2018: A member of the UN Orchestra, conducted by Antoine Marguier, in rehearsal at the Victoria Hall. GENEVA, SWITZERLAND - MARCH 2, 2016: A Porsche sign at the Geneva Motor Show. 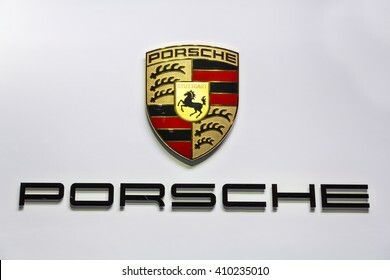 Porsche is owned by Volkswagen AG. 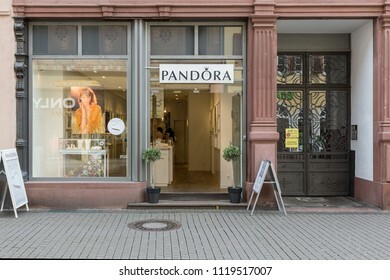 ZURICH - MARCH 21, 2015: A PANDORA jewelery shop. 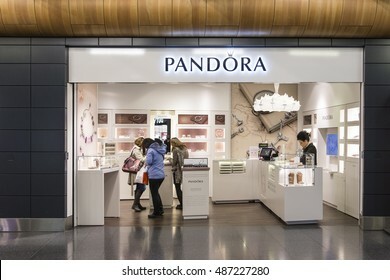 Founded in 1982 with HQ in Copenhagen, PANDORA employs over 6,200 people and is sold in more than 70 countries. 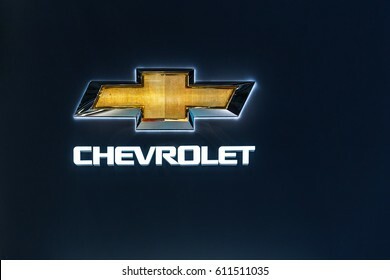 GENEVA, SWITZERLAND – MARCH 8, 2017: A Chevrolet sign at the Geneva Motor Show. LONDON, ENGLAND OCTOBER 15, 2014: A branch of Boots. 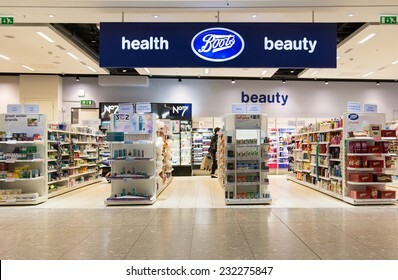 Boots has 2,500 stores and is a member of Alliance Boots, an international pharmacy-led health and beauty group. 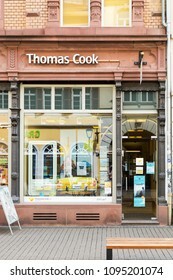 Heidelberg, Germany - April 10 2018: A Thomas Cook outlet. 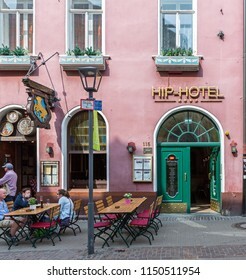 The Group is the oldest name in leisure travel and started in 1841. 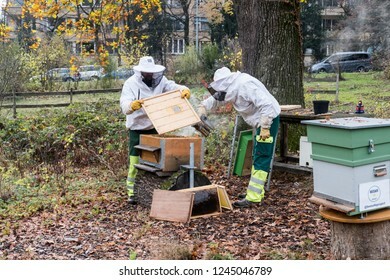 GENEVA, SWITZERLAND – OCTOBER 1, 2017: Offices of Indosuez Wealth Management. 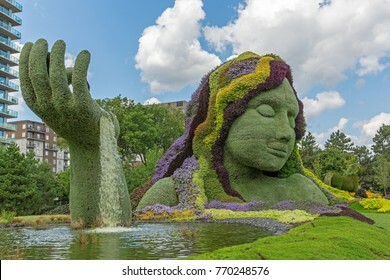 It is part of the Credit Agricole Group since 1996. 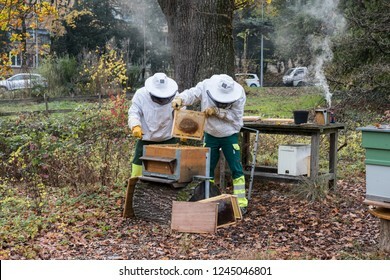 GENEVA, SWITZERLAND – OCTOBER 1, 2017: A Burbery outlet. 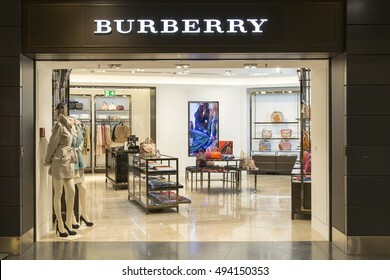 Founded in 1856, Burberry is a global luxury brand with a distinctive British identity. 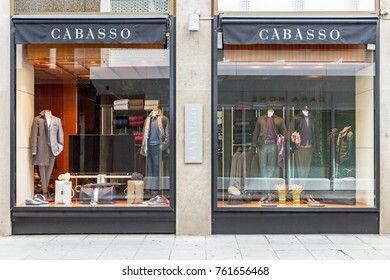 GENEVA, SWITZERLAND – OCTOBER 1, 2017: A CABASSO outlet. It is a men's luxury brand made in Italy, specialising in clothing and leather goods. 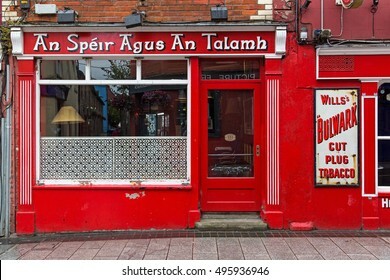 WEXFORD, IRELAND AUGUST 1, 2016: An Speir agus and Talamh public house. The name is Gaelic for the Sky and the Ground. 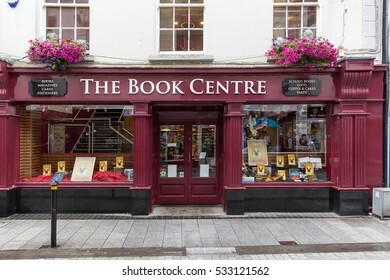 WEXFORD, IRELAND - AUGUST 1, 2016: The Book Centre shop. 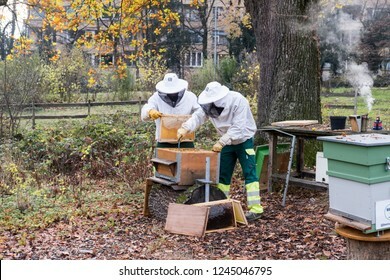 It is a family run business and has outlets also in Waterford, Kilkenny and Naas. 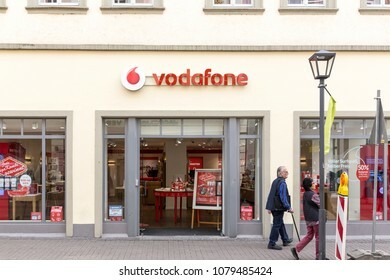 Heidelberg, Germany - April 10 2018: A Vodafone store. Vodafone provides mobile networks in 26 countries. 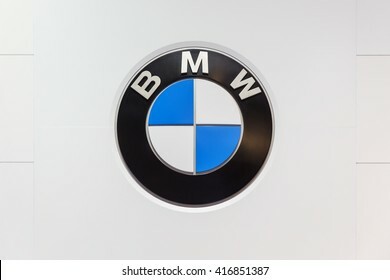 GENEVA, SWITZERLAND - MARCH 2, 2016: A BMW sign at the Geneva Motor Show. 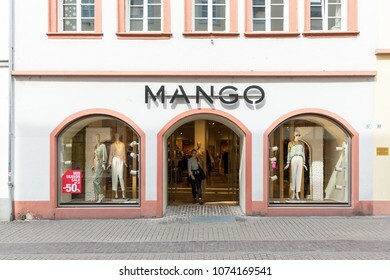 Heidelberg, Germany - April 10 2018: A MANGO fashion store. 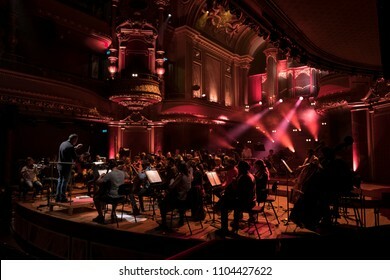 Mango is a Spanish company which designs and manufactures clothes. 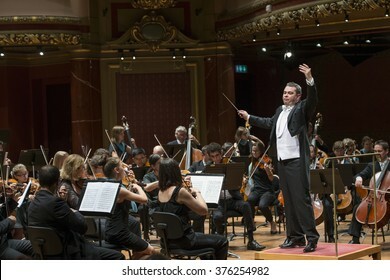 GENEVA, SWITZERLAND JUNE 13, 2015: Antoine Marguier conducts the UN Orchestra at a concert in aid of Syrian refugees at the Victoria Hall. 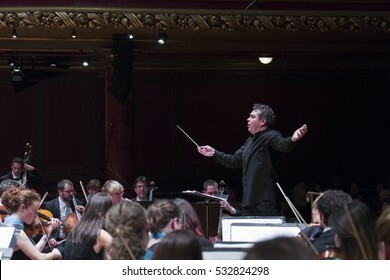 GENEVA - NOVEMBER 30: Antoine Marguier conducts the United Nations Orchestra rehearsal at the Victoria Hall November 30, 2013 in Geneva, Switzerland. 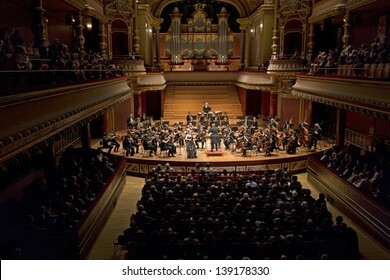 The concert supports PVA-Geneva work in Cameroon. 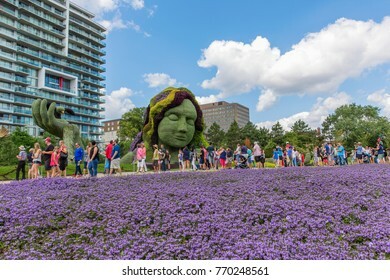 GATINEAU, CANADA – AUGUST 27, 2017: A sculpture of Mother Earth at the MOSAICANADA 150 exhibition celebrating the 150 anniversary of Canada. DUBLIN, IRELAND OCTOBER 25, 2014: A Hackett clothing outlet. 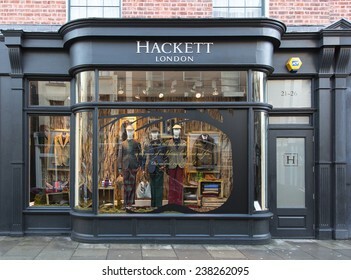 Hackett opened its first shop in London in 1983 is now represented in 15 European countries, Japan, Hong Kong and Dubai. 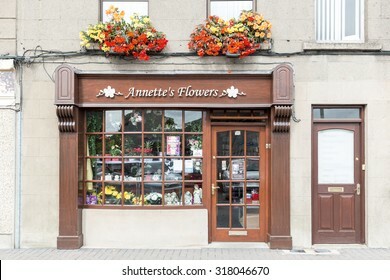 ENNISCORTHY, IRELAND - AUGUST 16, 2015: Annettes Flowers shop. 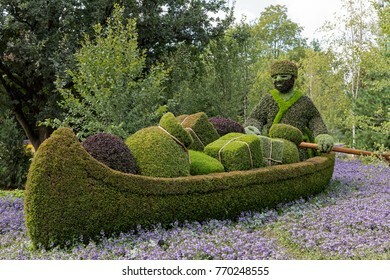 It is a small floral shop in a rural town in Ireland. 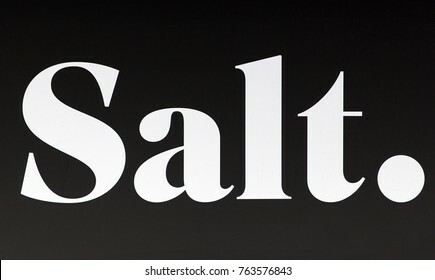 GENEVA, SWITZERLAND – OCTOBER 1, 2017: A sign for SALT. 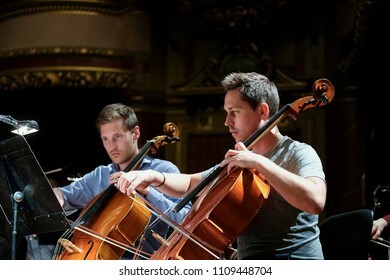 It is a mobile phone network in Switzerland previously known as Orange. 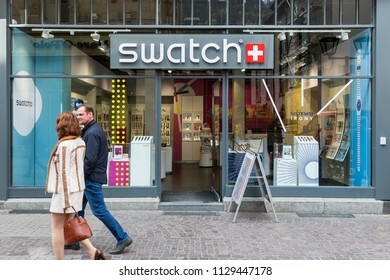 GENEVA, SWITZERLAND – OCTOBER 1, 2017: A Swatch outlet. The first collection of twelve Swatch models was introduced on 1 March 1983 in Zürich, Switzerland. 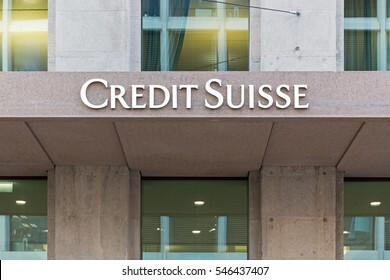 GENEVA, SWITZERLAND - DECEMBER 7, 2016: A sign for Credit Suisse. 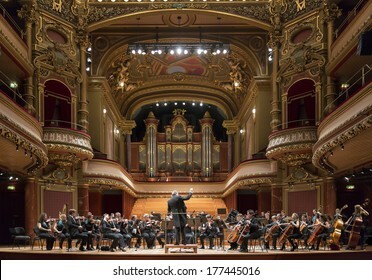 Founded in 1856, it has operations in over 50 countries and 48,200 employees from over 150 different nations. Johannesburg, South Africa - March 27, 2015: An outlet of Deutsche Bank. 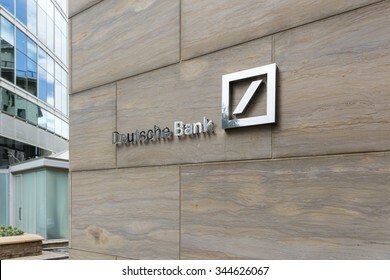 Deutsche Bank reported a third quarter 2015 net loss of EUR 6.0 billion. 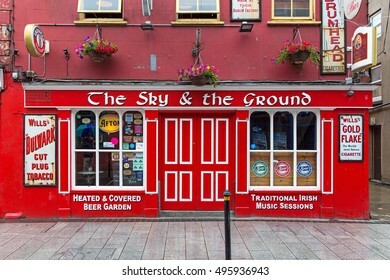 WEXFORD, IRELAND AUGUST 1, 2016: The Sky and the Ground public house. 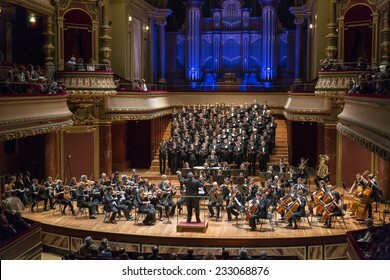 GENEVA, SWITZERLAND - NOVEMBER 8, 2014: The UN Orchestra conducted by Antoine Marguier performs at the Victoria Hall with the choir of the Polytechnic University of Madrid. GENEVA, SWITZERLAND - MARCH 2, 2016: A Bentley sign at the Geneva Motor Show. 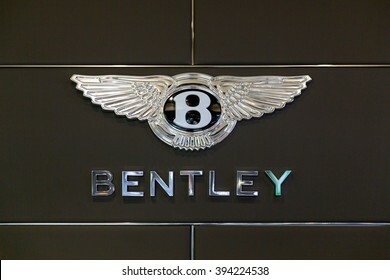 In 1998 Bentley was acquired by VW. GENEVA, SWITZERLAND - DECEMBER 7, 2016: NBAD Private Bank, the Swiss subsidiary of the National Bank Of Abu Dhabi. 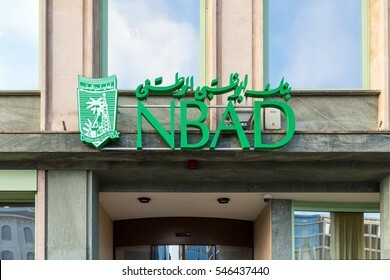 A merger is proposed of NBAD and First Gulf Bank with total assets of USD175 billion. GENEVA, SWITZERLAND MARCH 2, 2016: A Volkswagen sign at the Geneva Motor Show. 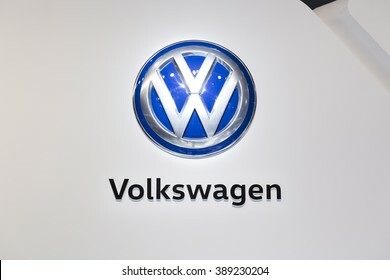 The Volkswagen Group is one of the worlds leading automobile manufacturers and the largest carmaker in Europe. 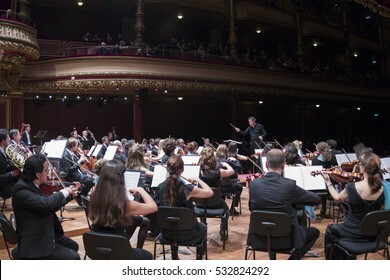 GENEVA, SWITZERLAND OCTOBER 2, 2016: The UN Orchestra conducted by Antoine Marguier performs at the Victoria Hall in honor of retiring UN Secretary General Ban Ki-moon. 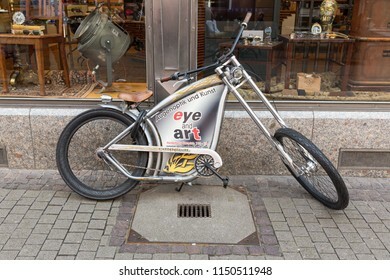 Heidelberg, Germany - April 10 2018: An advertisement on a bicycle for an Eye and Art optician shop. 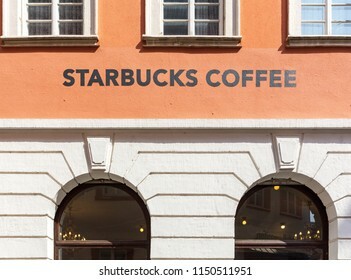 Heidelberg, Germany - April 10 2018: A Starbucks Coffee store. 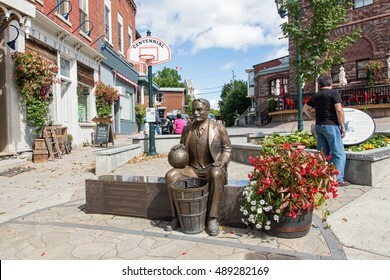 ALMONTE, ONTARIO, CANADA SEPTEMBER 11, 2016: A commerative statue of the inventor of basketball Dr James Naismith. 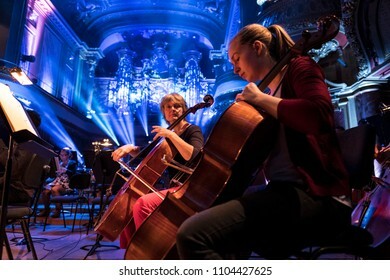 GENEVA, SWITZERLAND – MARCH 25, 2017: Cellist Camille Berthollet, violinist Julie Berthollet and pianist Melodie Zhao playing during rehearsals for the UN Orchestra concert for the IOM. 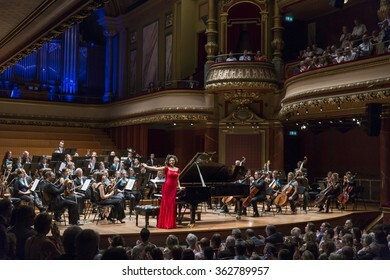 GENEVA, SWITZERLAND - JUNE 13, 2015: Pianist Khatia Buniatishvili is applauded for her performance with the UN Orchestra conducted by Antoine Marguier in aid of Syrian refugees at the Victoria Hall. 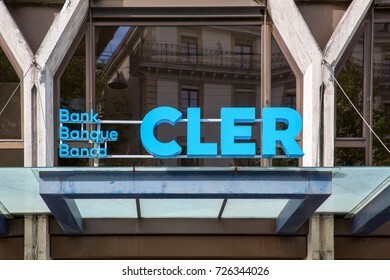 GENEVA, SWITZERLAND – OCTOBER 1, 2017: A shopfront sign for CLER bank. 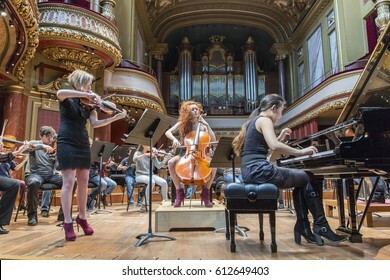 In 2017 Banque Coop became Banque Cler which describes itself as a Swiss bank with a social conscience. 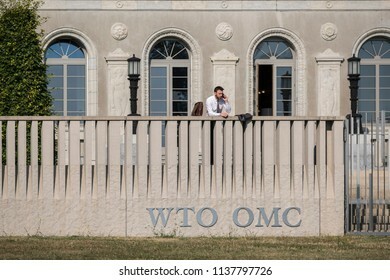 GENEVA, SWITZERLAND - SEPTEMBER 7, 2014: The World Trade Organization. 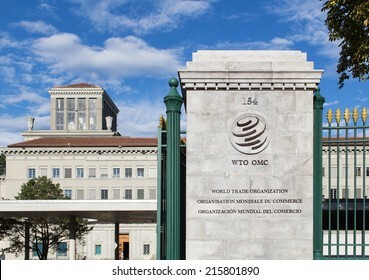 The WTO deals with the global rules of trade and is hosting new negotiations under the Doha Development Agenda. GENEVA - NOVEMBER 13: A CHANEL outlet, November 13, 2013, Geneva, Switzerland. 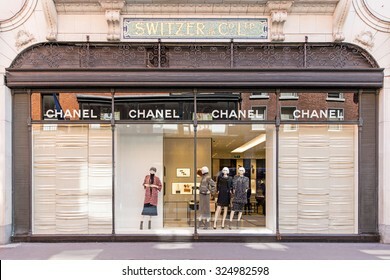 CHANEL operates some 310 Chanel boutiques worldwide. Since the 1990s, all CHANEL bags are numbered to deter counterfeit. 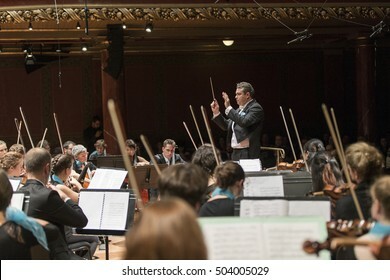 GENEVA, SWITZERLAND - NOVEMBER 26, 2016: Antoine Marguier conducts the United Nations Orchestra at a concert of cinema music at the Victoria Hall. 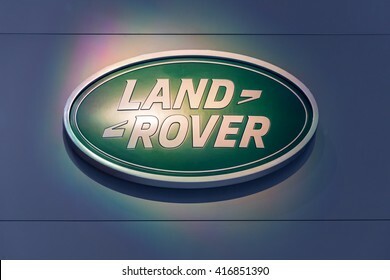 GENEVA, SWITZERLAND - MARCH 2, 2016: A Land-Rover sign at the Geneva Motor Show. DUBLIN, IRELAND - AUGUST 13, 2015: A CHANEL outlet. 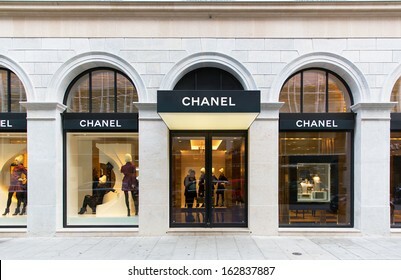 Worldwide, CHANEL operates some 310 Chanel boutiques. Since the 1990s all CHANEL bags are numbered to avoid counterfeit. 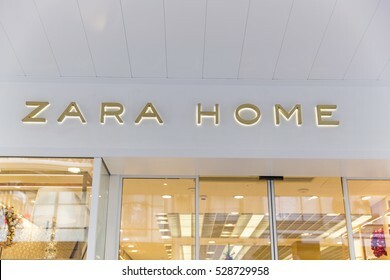 GENEVA, SWITZERLAND - NOVEMBER 30, 2016: A ZARA HOME outlet. Zara is owned by Inditex, which has 7000 stores in 91 markets. 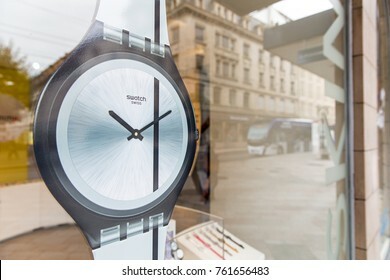 Heidelberg, Germany - April 10 2018: A Swatch outlet. 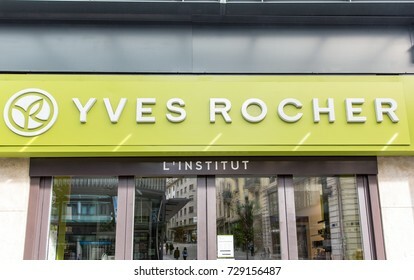 It is a Swiss watchmaker founded in 1983. 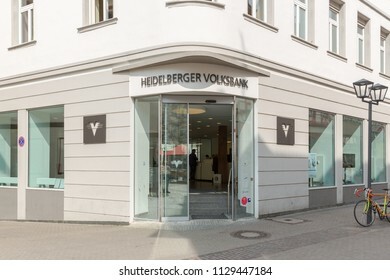 Heidelberg, Germany - April 10 2018: A branch of Heidelberger Volksbank. 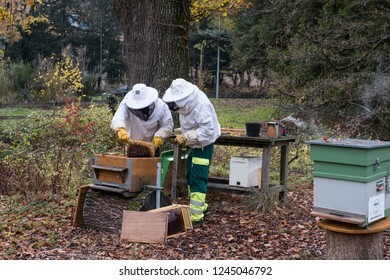 It is a cooperative bank owned by its members. 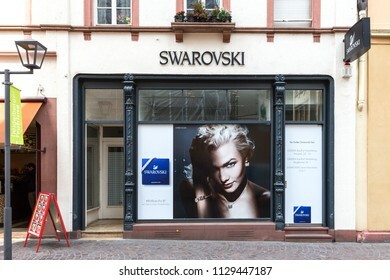 Heidelberg, Germany - April 10 2018: A Swarovski store. 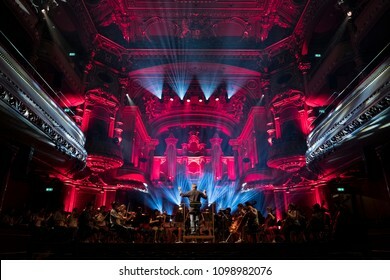 It is a luxury brand of fine jewellery and acccessories. 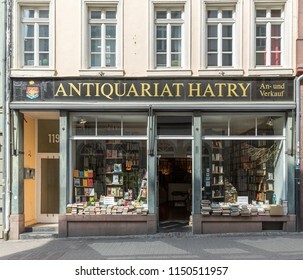 Heidelberg, Germany - April 10 2018: A branch of Villeroy and Boch. Founded in 1748 the firm manufactures ceramics for tableware, floor tiles and plumbing with a turnover of 836m Euros in 2017. 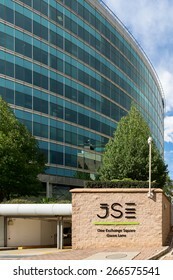 Johannesburg, South Africa, March 27, 2015 : The Johannesburg Stock Exchange. 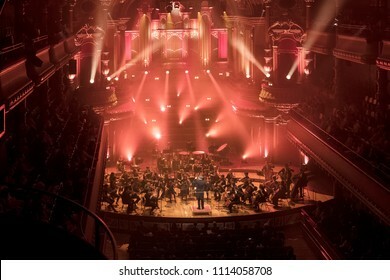 It was formed in 1887 and is currently ranked the 19th largest stock exchange in the world by market capitalisation. 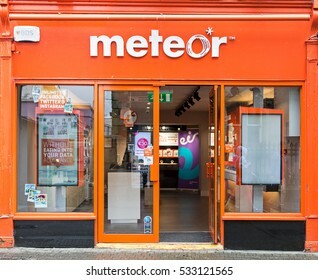 WEXFORD, IRELAND - AUGUST 1, 2016: A Meteor phone outlet. 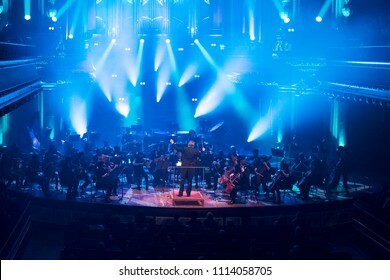 It was established in 2001 and became a wholly owned subsidiary of the Eircom Group in 2005. 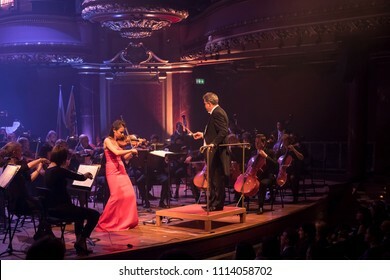 GENEVA - MARCH 20: Soloist violinist Solenne Paidassi playing with the United Nations Orchestra conducted by Antoine Marguier at the Victoria Hall March 20, 2013 in Geneva, Switzerland. 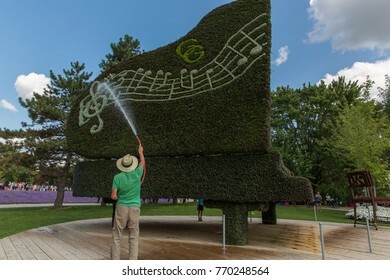 GATINEAU, CANADA – AUGUST 27, 2017: An unidentified man waters a sculpture of a piano at the MOSAICANADA 150 exhibition celebrating the 150 anniversary of Canada. 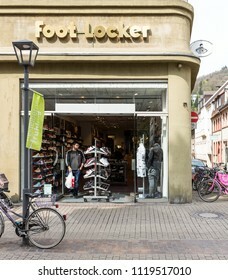 Heidelberg, Germany - April 10 2018: A Foot Locker store. 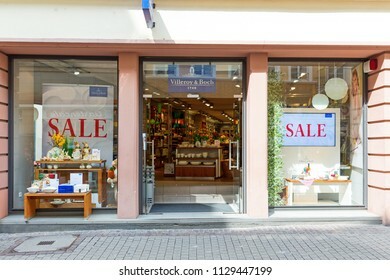 Heidelberg, Germany - April 10 2018: A Fielmann outlet. 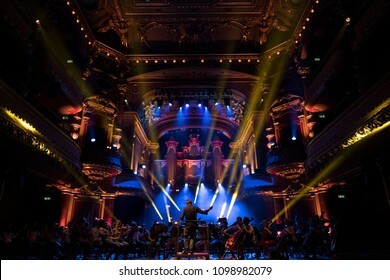 It is a German retail optics company.